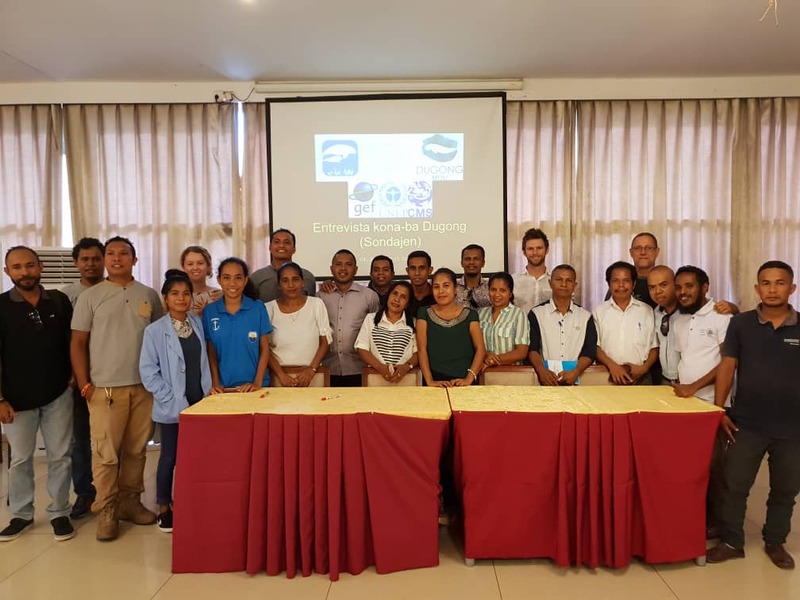 Our Project Partners TL4 in Timor-Leste organized a three-day drone survey and CMS Dugong Bycatch questionnaire workshop this week in Dili. Dugong and Seagrass Conservation Project Technical adviser, Chris Cleguer led the sessions on the drone scoping workshop. 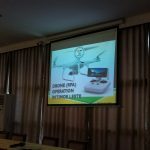 He assisted the project partners in determining the best techniques and methods for conducting drone surveys for monitoring seagrass and dugong in the area. 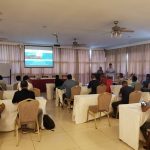 The participants were extremely lucky to also get a short briefing by the Civil Aviation Authority of Timor Leste on the rules and regulations pertaining to drone use in the country, which underscored the need for permits before conducting any drone surveys. Dugong and Seagrass Conservation Project Technical adviser, Nick Pilcher, led the session on the CMS Bycatch Questionnaire. The questionnaire is measures bycatch (particularly of dugongs but also other marine species) through a survey technique administered to local fishers. It is a standard not only across the project, but also across all dugong range states. On Day 1 the participants got to learn about the questionnaire, and then practice amongst themselves. On Day 2 they were out in the field interviewing fishermen on the north reaches of Dili, followed by a data entry session, showing how the data could be integrated with GIS platforms to generate hotspot maps of dugong distribution and fishery pressure overlaps. The drone workshop went very well. People had a lot of interest and enthusiasm in the drone scoping workshop. 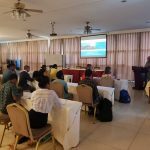 Many people are interested in organizing a hands-on technical workshop on how to design/conduct/analyse a dugong-drone survey. Chris Cleguer. 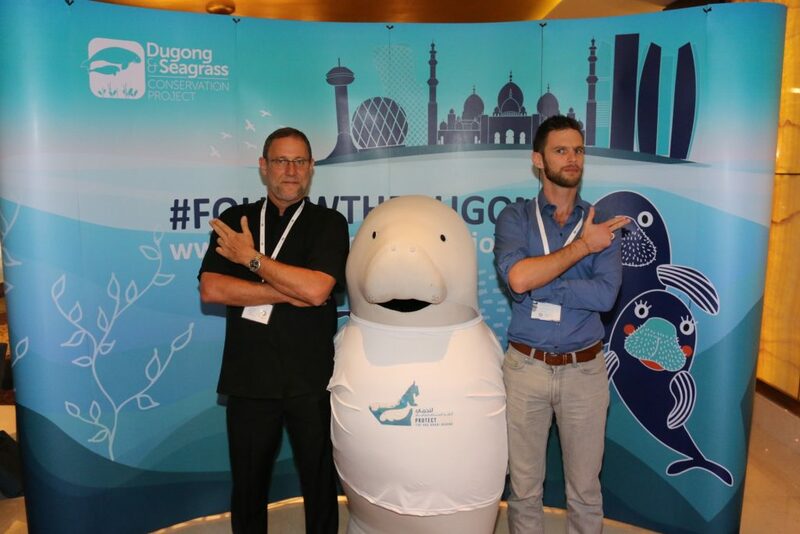 This news article relates to the project entitled National-level awareness campaign to champion dugong and seagrass conservation (TL4).. Click below to learn more about this project.